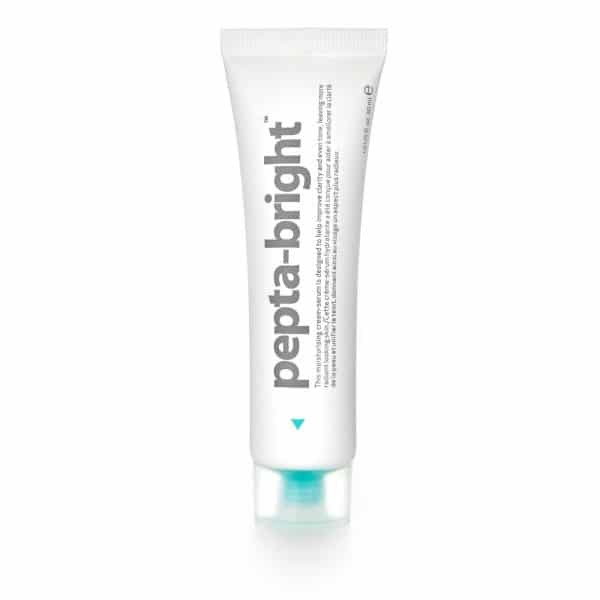 Pepta-bright™ is a cream-serum designed to help improve the appearance of uneven skin tone. 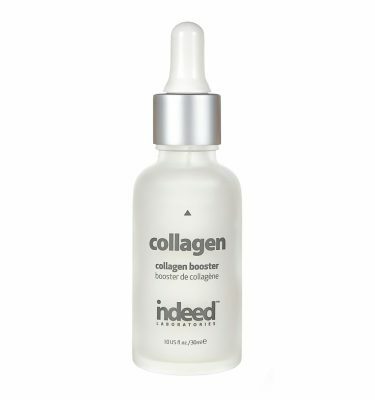 This lightweight formula contains peptides that work together to prevent and treat dark spots and hyperpigmentation while promoting cell turnover, skin clarity and brightness for a more luminous, even-toned and radiant looking complexion. Unlike other brightening products, pepta-bright™ is formulated without carcinogenic and toxic ingredients like hydroquinone, kojic acid, mercury and parabens. See dramatic results in as little as two weeks. Paraben, colourant and fragrance free. Apply a pea-sized amount in the morning and night to a cleansed face. Follow with moisturiser and sun protection if used in the morning. Chromabright: Helps to block tyronzonaze, which is the main conversion element of melanin production, therefore inhibiting melanin production on both an enzymatic and environmental level (prevents against UV damage). Sepiwhite: A pure unique lightening molecule that helps balance and minimize the creation of dark spots. It is the antagonist to alpha-MSH (the hormone responsible for melanin production). Symwhite 377: Scientifically proven for its skin brightening efficacy and its ability to improve the appearance of dull complexions for a more even skin tone. It is more effective than alternative toxic brightening ingredients such as kojic acids. 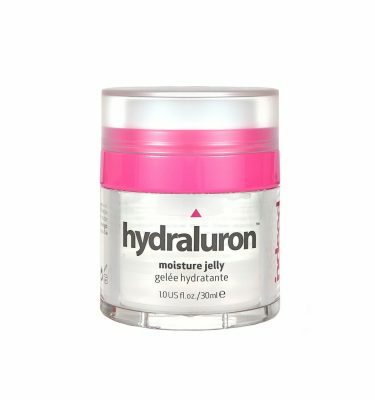 I have been using this for about two years and it makes my skin glow. I would not be without it. I am in my sixties but my skin looks forty. Everyone wants to know what I use. 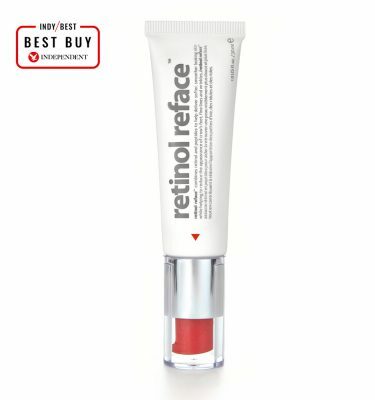 I have also been using Indeed retinol resurfacing cream and collagen serum. Love this product! Been using around a month mow and have seen drastic results on my pigmentation! The smell is a little funny but worth it for the results! Will be my holy grail product always! This is a miracle product. Growing up a beachbum, I used to hate going anywhere without make-up. I had dark spots and freckles from so much sun that I felt I always needed to cover up. I started using this as my night cream and now I feel so comfortable showing my skin without any make up. I’ve only been using this for 2 weeks, and all of my acne scars and red spots are healing so fast. 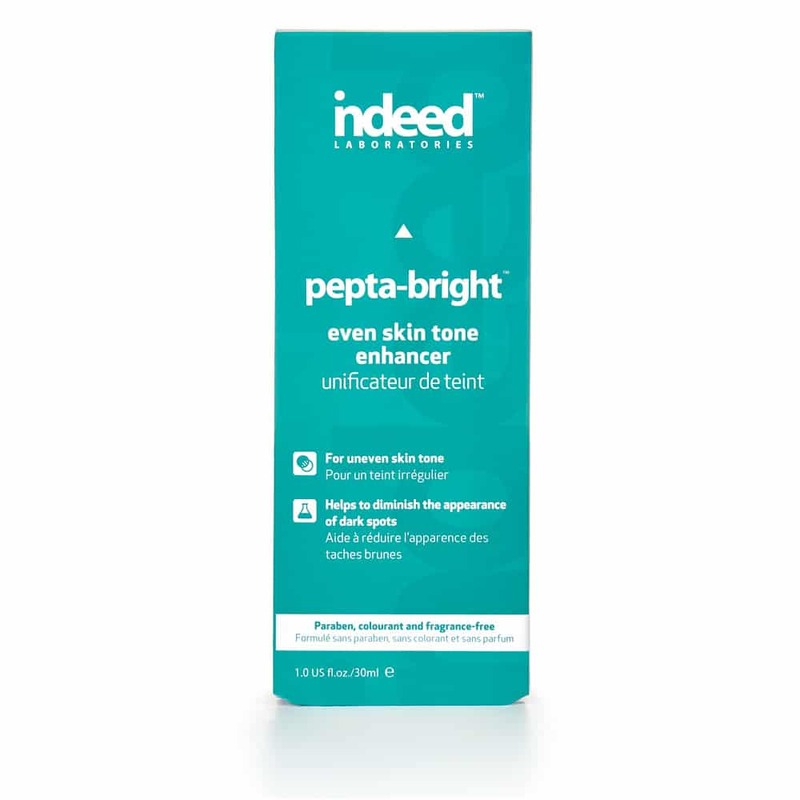 I have red marks all around my cheeks, nose and jaw line, so I tried out pepta-bright, and my acne and red marks are almost completely gone. This is my third time ordering this product, This serum is the best. I have really bad rosacea, and my cheeks get red really easily. I found that this product was amazing at minimizing my redness, and it also got rid of my acne scars.